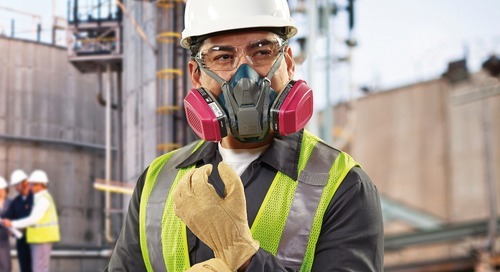 When choosing a respirator for the job at hand, it’s important to choose one that fits properly to ensure workers are protected from the hazards they are exposed to. 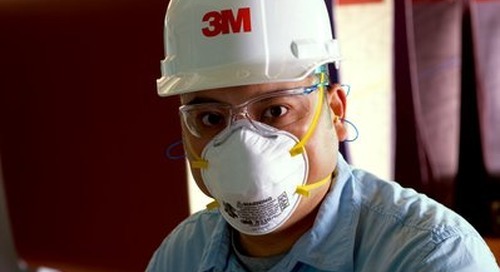 A properly fitting respirator will seal to the skin. 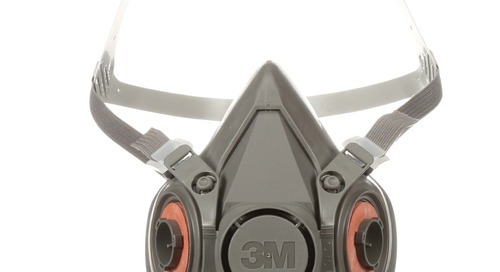 A poorly fitting respirator will not create a proper seal and can put the wearer’s health at risk. 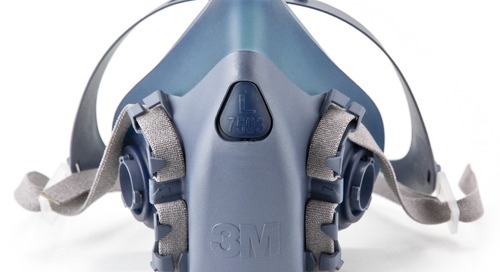 Air will take the path of least resistance, so if the seal does not exist, the air will enter the respirator at the break in the seal rather than through the respirator – lessening the protection and potentially leading to hazardous exposure. 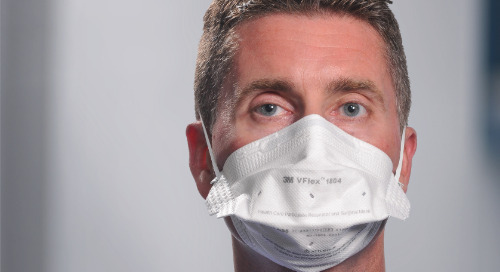 A respirator can only work as intended when air passes through the filter. 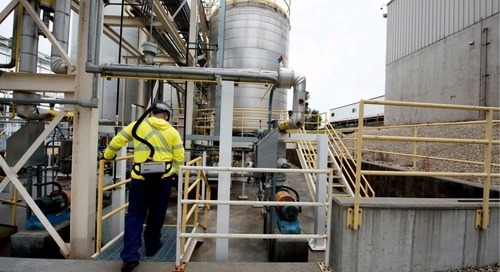 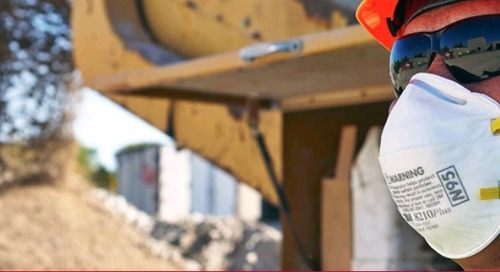 Safety glasses, hearing protection, face shields, hard hats and coveralls can all compete with a respirator's real estate on a person’s face, head or body. 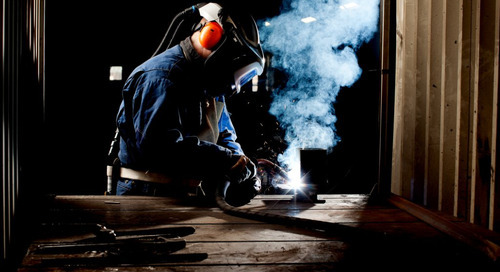 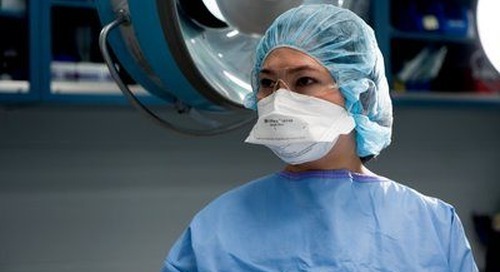 For example, if a half-facepiece respirator doesn’t fit well (especially if it is too large), it can interfere with proper safety glasses fit, potentially causing the glasses to fog. 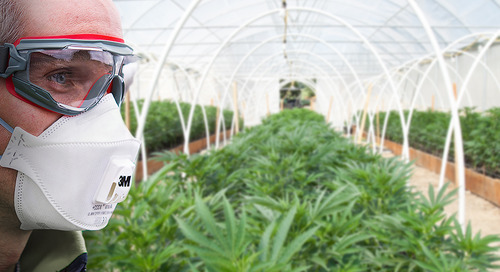 Another common compatibility issue is that glasses can interfere with a respirator’s seal, lessening the protection provided. 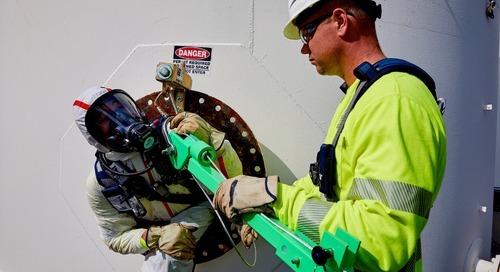 One way to address these potential problems before they happen on the job is through respirator fit testing. 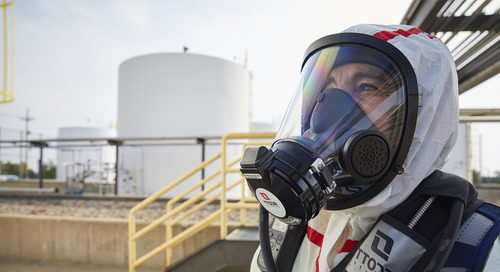 Respirator fit testing is the best way to determine the efficacy of a respirator while it’s being worn, especially when combined with other types of PPE. 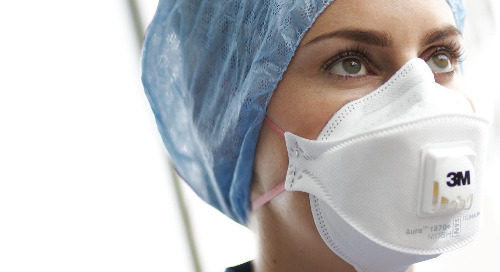 The better a respirator fits, the more stable it’s likely to be on the wearer’s face. 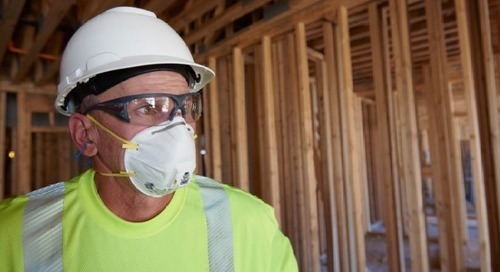 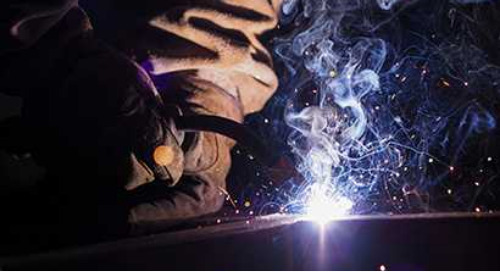 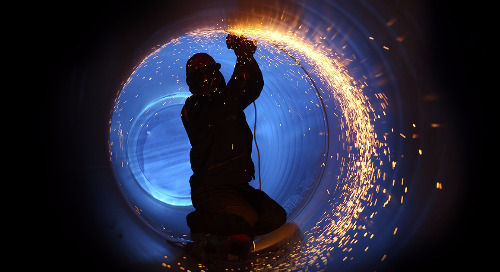 Respiratory fit testing can help determine the respirator’s ability to retain its seal when the worker is in motion. 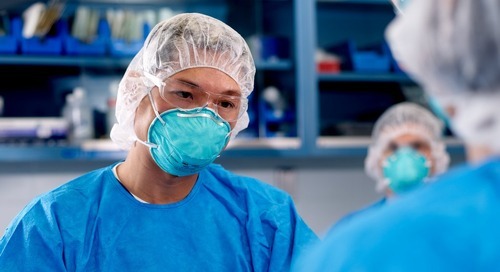 This is why subjects are taken through several exercises during a respiratory fit test. 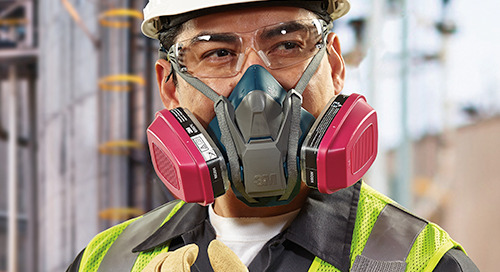 A respirator that shifts during movement may not retain its seal, thus exposing the wearer to potential hazards. 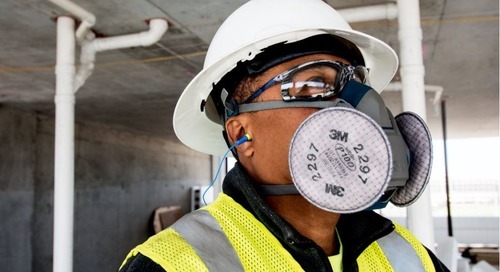 As mentioned above, it is also important to conduct a respirator seal check each time a worker dons a disposable or reusable respirator. 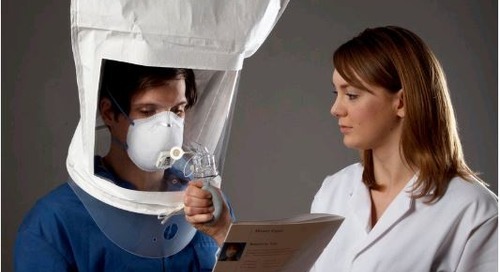 Learn more about respiratory fit testing and fit testing training near you.